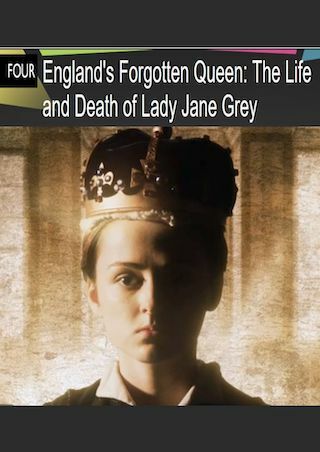 England's Forgotten Queen: The Life and Death of Lady Jane Grey is a British 60 minute documentary history television series, which kicked off on January 9, 2018, on BBC Four and is broadcast every Tuesday at 21:00. The show is currently in its 1st season. BBC Four is yet to announce the renewal of England's Forgotten Queen: The Life and Death of Lady Jane Grey for Season 2 as well as its cancelation. Sign up to track down the show's status and its release date. In July 1553, Tudor England is rocked by a constitutional crisis. Henry VIII's young son Edward dies with no male heir to inherit the throne. Having never had a reigning Queen, England now has two who claim the title. Two women prepared to fight for the throne - the 37 year-old Catholic Mary Tudor and the teenage Protestant Jane Grey.